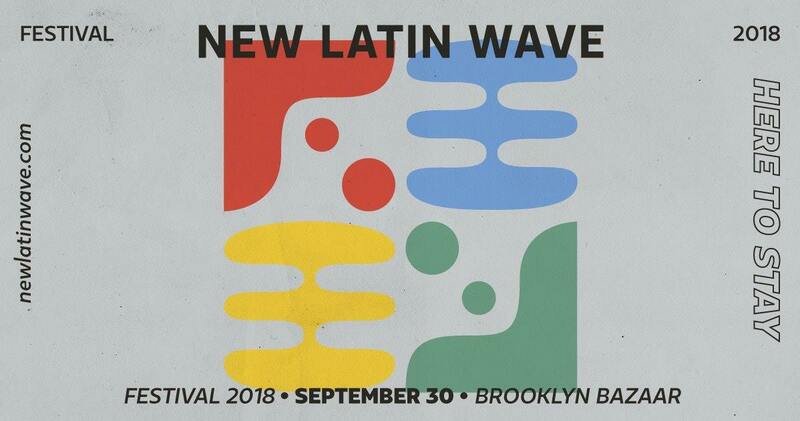 Find NPoL in Printed Matter’s New York Art Book Fair at MoMA PS1 this September 20-23, and in New Latin Wave Festival this September 30 at Brooklyn Bazaar! Copies of Al camello camello y al amor amor will be available in these locations! Our publication will also be available in Printed Matter‘s store location in Chelsea. Copies are also available to purchase online. Please write newpoeticsoflabor@gmail.com for more information.